Most Mustangs have an unfinished look to the front of them. With this instructional auto video, you can learn to install a chin spoiler, giving your Mustang a nice, professional appearance. 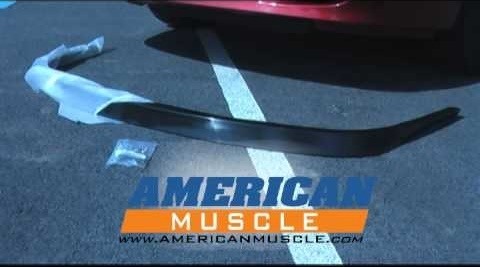 This video will also give you tips on what to avoid when installing your chin spoiler.